« Turing Test – Man or Machine? Midlothian has a rich history of engineering. 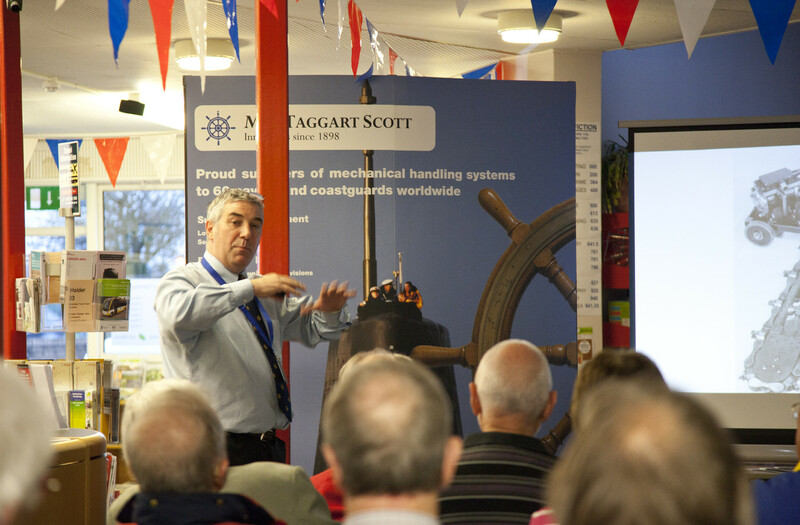 Entertaining and informative talk with Mctaggart Scott, an engineering company based in Midlothian since 1898. Some of the biggst events over the last 100 years have shaped the development of the science of engineering, including two world wars. This talk will expand your understanding of these developments. This event is for adults, it’s free but due to space limitations booking is essential. Please click below to reserve your space or you can book at the library. Dalkeith Library has wheelchair access.